The endless snowboarding game Alto’s Odyssey was supposed to hit iPhone, iPad and Apple TV on Thursday, February 22, but Canadian developer Snowman has decided to release this highly anticipated sequel to Alto’s Adventure a day early. Available as a universal download for iPhone, iPad and Apple TV, Alto’s Odyssey is the official sequel to Snowman’s award-winning serene snowboarding odyssey, Alto’s Adventure. 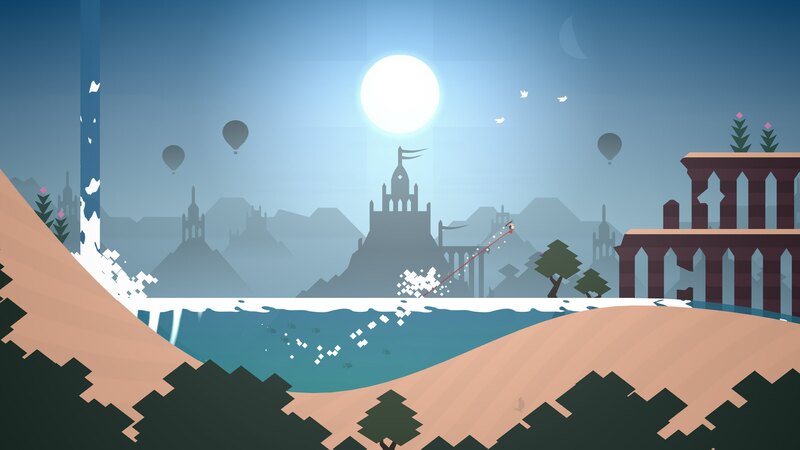 Alto’s Odyssey, as I’m sure you’ve guessed by now, is an endless sandboarding journey set against a gorgeous and ever-changing desert landscape and designed to be enjoyed by returning players and newcomers alike as a standalone experience all its own. Featuring no in-game advertising or In-App Purchases whatsoever, this premium release from Snowman is set in a fantastical place far from Alto’s home village—a majestic desert, vast and unexplored—with Alto and his friends challenged to discover its secrets. 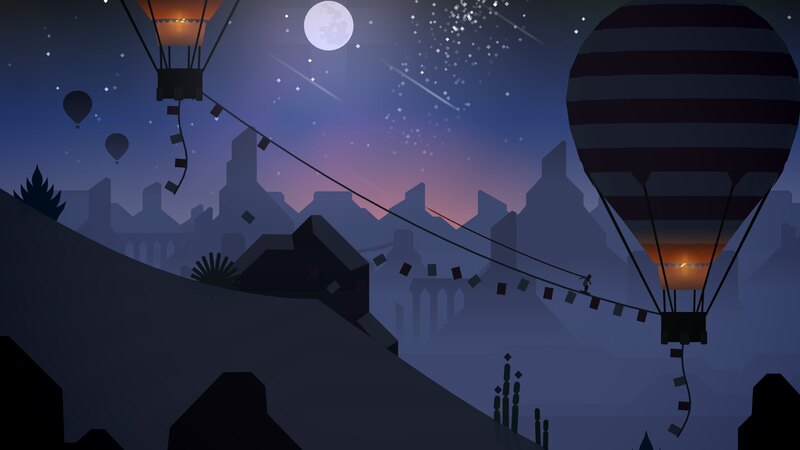 This is still an Alto game, meaning you can expect to traverse thrilling canyons, soar above windswept dunes, explore long-hidden temple cities, bounce atop hot air balloons and walls and so forth. Along the way, you’ll grind across vines, ride towering rock walls and escape mischievous lemurs (similar to the “elders” in the original game). There’s a Zen mode for when you want to explore the scenery without any coins or power-ups to pick up, as well as a Photo mode for taking screenshots of any particular moment from your sandboarding session. 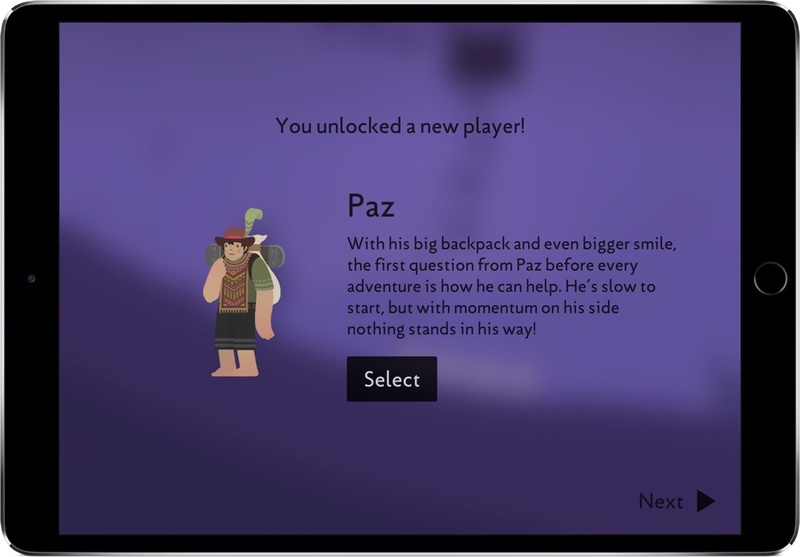 Like before, the scoring system in Alto’s Odyssey will have you unlock additional characters over time, each with their own unique abilities. Of course, you’ll be collecting coins along the way that you can use to purchase additional power-ups, some of which will be familiar to fans of the original game but many are new. The Odyssey features fluid physics-based movement, procedurally generated terrain and dynamic lighting and weather effects with some truly wonderful color palette changes. 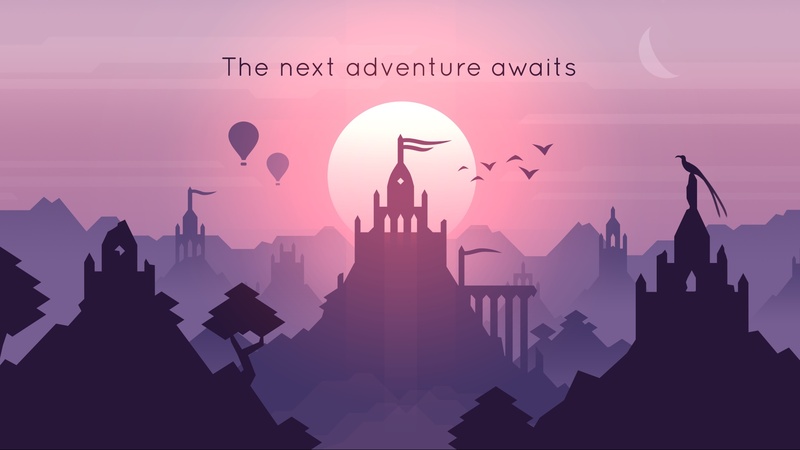 A standalone experience—Alto’s Odyssey is the follow-up to the critically acclaimed Alto’s Adventure, but you don’t need to have played one to enjoy the other. Easy to learn, difficult to master—At the heart of the Alto series is an elegant one-touch trick system. 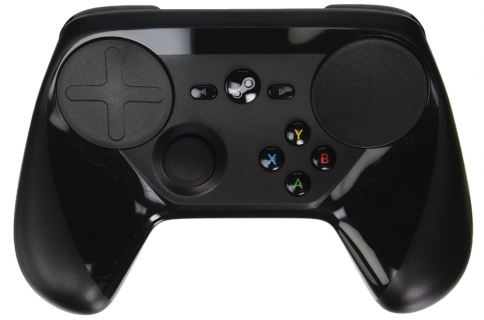 Chain together combos and complete 180 goals—all with intuitive controls. Explore Biomes—From the dunes to the canyons to the temples, explore a rich and diverse landscape with each area boasting unique visuals and gameplay. Newfound heights—Discover secrets in the sky with hot-air balloons, moving grind rails and wall riding. Master the elements—In addition to dynamic lighting and weather effects like sandstorms and shooting stars, the desert is home to swirling wind vortexes and rushing water. Meet Alto and friends—Unlock six unique characters, each with their own attributes and abilities. 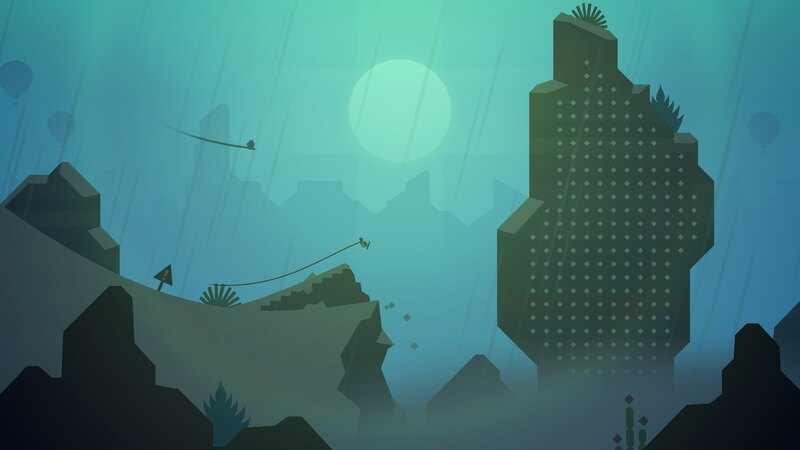 Zen Mode—Complete with its own serene soundtrack, this relaxing mode distills Odyssey down to its purest elements: no scores, no coins and no power-ups. Just you and the endless desert. Photo Mode—From the pause screen, get behind the lens and take stunning photos of your trip through the desert. Pinch, swipe, pan and zoom to frame the ideal shot and share them with friends and family. Universal app with iCloud support—Play on your iPhone, iPad and Apple TV, knowing your progress will always be in sync. 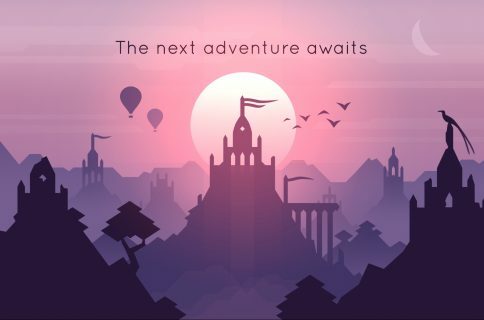 Alto’s Odyssey features an excellent, all-encompassing soundscape and the original soundtrack so you’re wholeheartedly recommended to play the game with your headphones on. To learn more, visit the official Alto’s Odyssey website or check out App Store’s sneak peek. 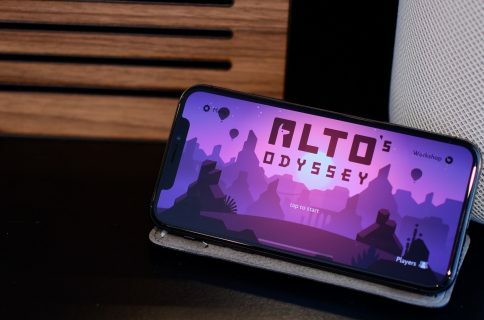 Stay tuned as we’ll be bringing you a detailed video review of Alto’s Odyssey. 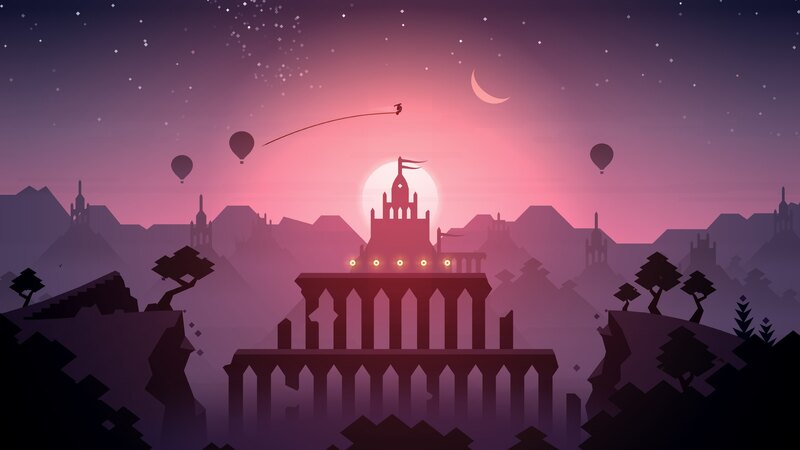 Grab Alto’s Odyssey for iOS and tvOS for $4.99 from App Store.